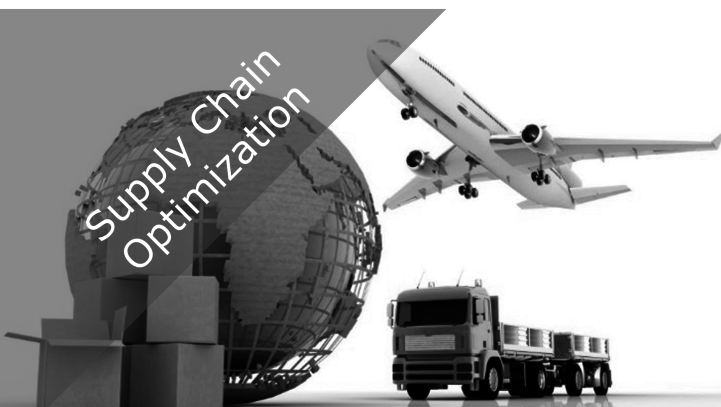 Using our proprietary methodology, “WeDRIL” (Warehousing, “evaluation”, Inventory, Replenishment, Distribution, Logistics), we provide an end to end audit, analysis and evaluation of the entire supply chain spectrum. 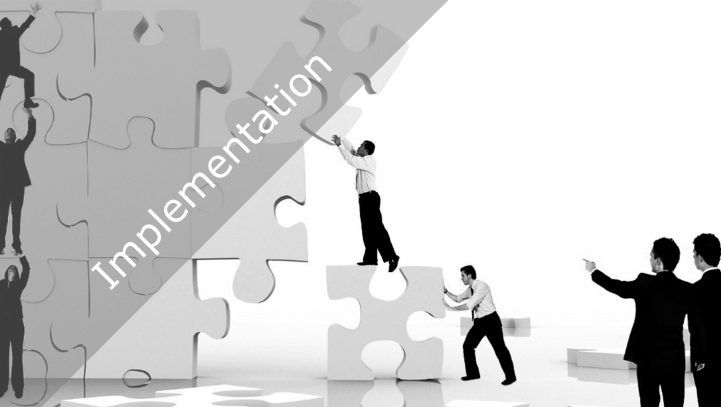 Our objective is to streamline costs, enhance merchandise and asset controls. One of the key components of a successful retail strategy is that of brand development. 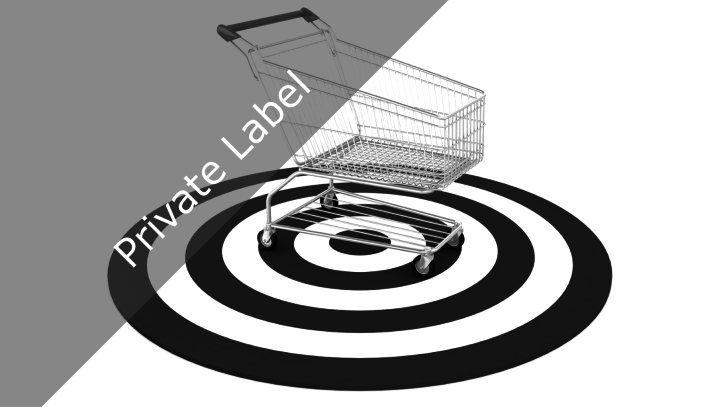 We are able to provide complete Private Label Strategy, Development, Implementation, Sourcing, Positioning, Tactics and typical customer perceptions for a total private label program development and implementation. 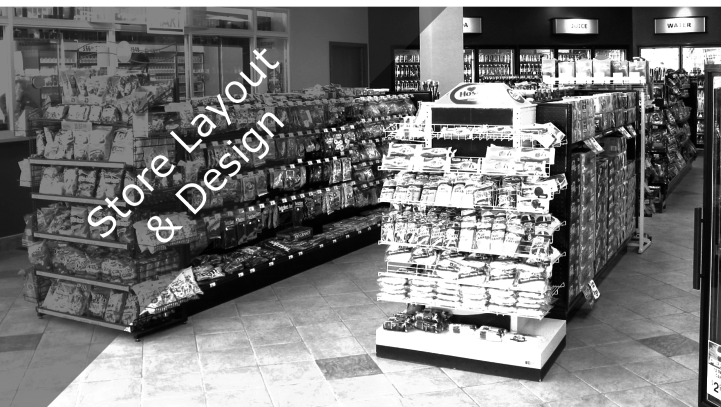 We have in-house capabilities as well as partnered with a professional design companies to offer a 3 stage design process to optimize store layouts: 1) concept 2) development and 3) detailed. Design documents and layouts can thereafter be developed by local consultants for the construction process and blueprint. We work side-by-side hands on with your executive management team to get the job done. Our broad background, diverse team and network of professional retailers allows us to implement based on a companies particular needs. With this service, we work closely with your executive managment team. Contact us to ask us how we would provide this service for your company. 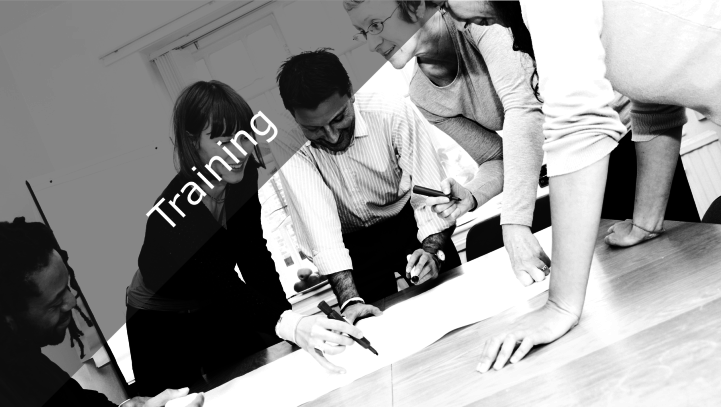 We have an effective program for management which will “train the trainer” of your organization. 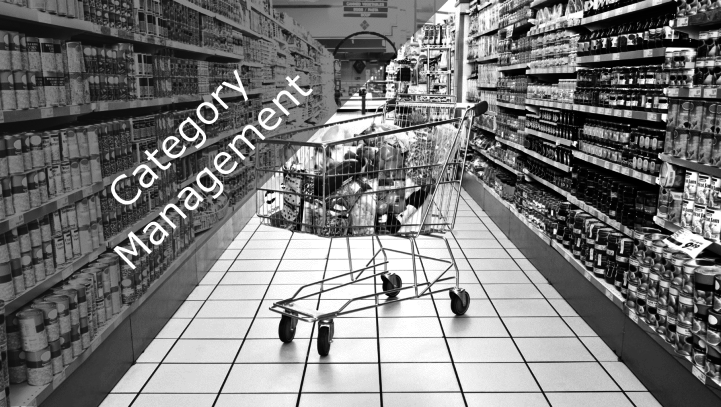 We typically offer programs in the areas of Category & Space Management, Advanced selling structures, Effective personal with tools including 360 degrees surveys, mystery shoppers and structured retail personnel interviews.